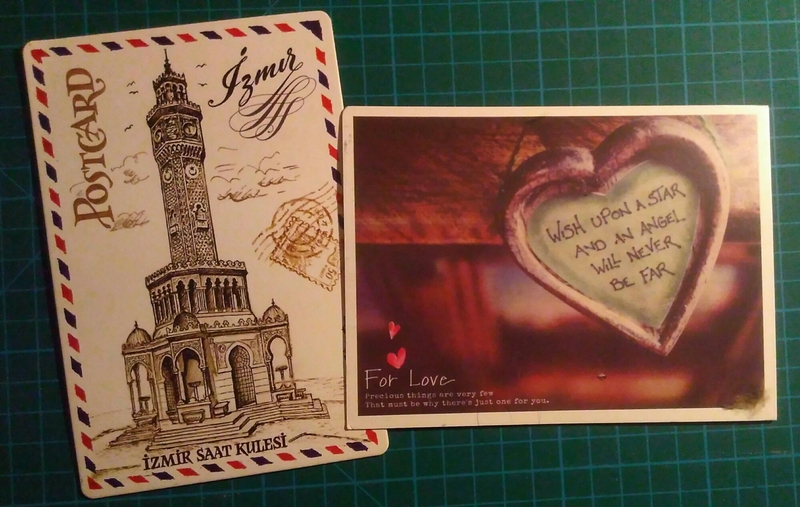 A fun illustrated card of the clock tower in Izmir, Turkey from postcard pal. And a possibly Valentines-ish type of postcard from a postcard pal in Russia, who I just replied to so I might wait before sending another card! 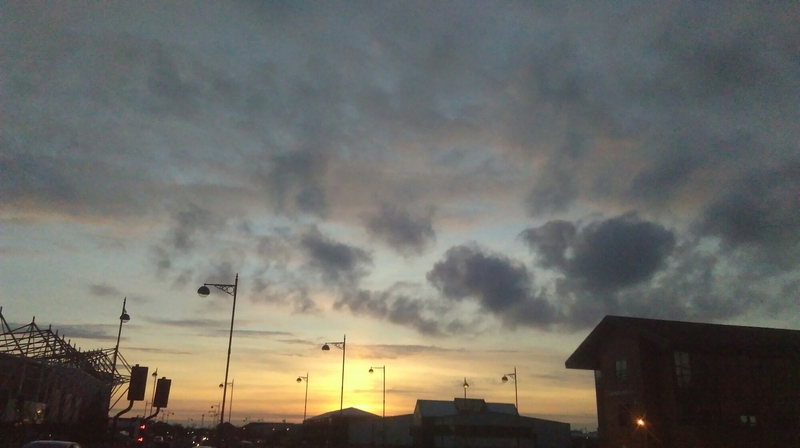 Also today, there was a lovely sunset. I can see the days getting longer now. This entry was tagged Postcards, snail mail, sunset, Swap-bot. Bookmark the permalink.